Redmi Note 4 has always been on the radar of Developers, It received Treble Support after few days of the release of Android Oreo. And this time, It received Android Pie ROM just after few days of its release. Thanks to abhishek987, who ported the Android Pie ROM to Redmi Note 4 with all things working perfectly. 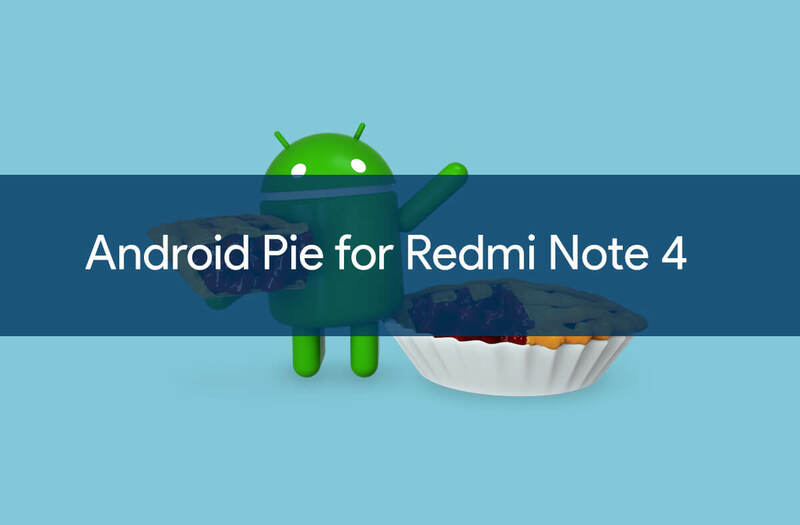 See below to Download the ROM and How to Flash Android Pie ROM for Redmi Note 4. You need Treble Support on Redmi Note 4. Head down to this part to do it. Step 2: After Booting up the Treble ROM, We’ll Flash the Android Pie ROM. Boot into Fastboot Mode by Pressing Volume Down + Power Button at the same time. Go to the C:\adb folder and Open Command Window by Holding the Shift Key and then a Right Click. Select “Open PowerShell Window Here” or “Open Command Window here”. 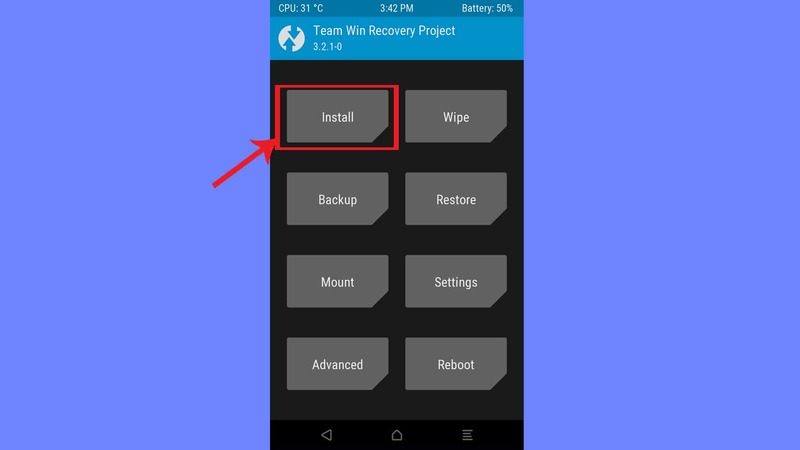 The Recovery is flashed and You can now Install the ROM. or Power down the Device and Press Volume Up and Power Button at the Same time. Go into Wipe section and Wipe /Dalvik Cache, /System, /Data, /Cache. Go into Install Section and Select the Treble ROM, Swipe to Flash the ROM. Do not flash the GApps, First Boot into the ROM, Setup the Device and then Boot again into TWRP and Flash GApps. That’s it. the Android Pie for Redmi Note 4 has been flashed successfully.